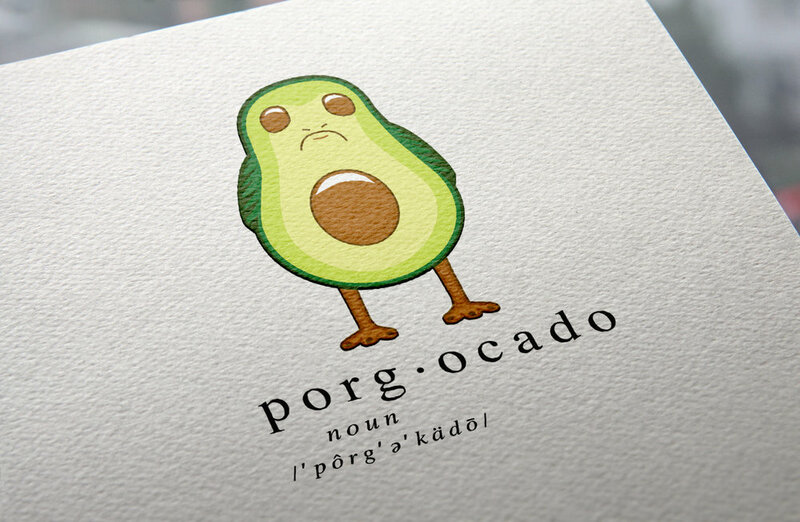 I made a Porgocado! Somebody please get this tattooed on themselves, I’ll allow it. I've always wanted to say that on our site, it was less than a thrill. This Pod Racing game is a pretty impressive build though! Grab a shovel ya'll, Star Wars snowmen here we come! Finally some a good use for all of the snow each winter! 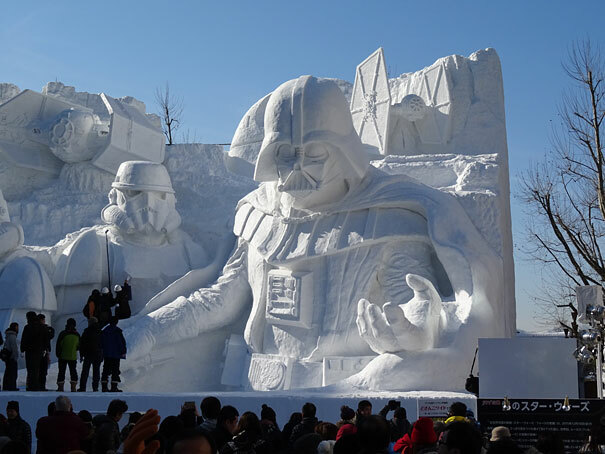 Japanese Self-Defense Forces put on their gloves and hats to push 3500 tons of snow into this beautiful sculpture of the Empire. Darth Vader, the Death Star, his Tie Fighter, and Stormtroopers span 23 meters wide, and 15 meters tall! Digging the color way of this piece, if it’s a poster or not. Anybody know? Website news post ONLY, comment below once you've grabbed one! Put 10 of these up today. I think the most sought after variant we've released at IAMSHARK.COM. Photo by Vince Puccia. Inserts are in for the 'Collectors Edition' record. Will still have to wait a bit for the records. Thanks for everyone's patience and understanding. Such an exciting release to be involved with! Rey variant is SOLD OUT! Finn & Kylo variant SOLD OUT! 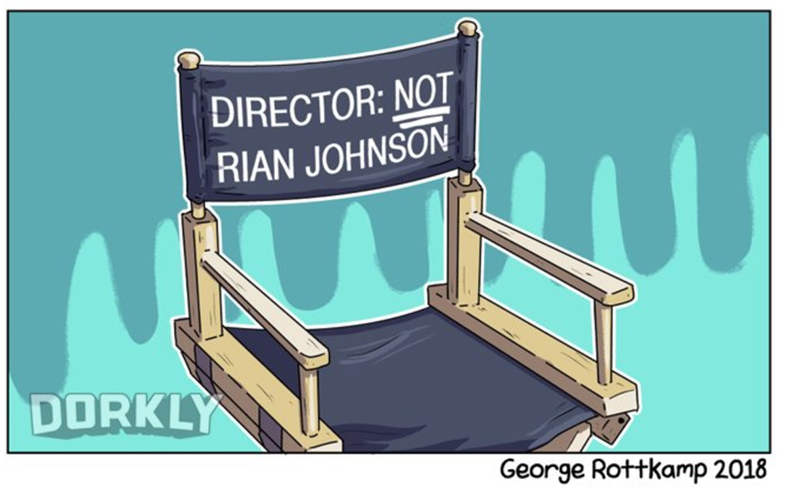 I thought my uncontrollable excited might die down after Episode VII, I was very wrong. Here is the Star Wars Rogue One trailer, releasing in December 2016! You didn't win the Powerball, bummer. We've partnered up with Flood Magazine to give you a more reasonable chance to win one of the Star Wars Episode I Soundtracks on 2xLP. Entry is free and simple. 4/5 Update on the Star Wars Episode Vinyl and Give away for the test press copies! If you haven’t had the chance to get your order in yet, now is the time! Fuse TV is giving away a free download of THE STORY CHANGES “Tidal Wave”, get the track HERE. ”Tidal Wave” is the lead track of the bands newly released EP, This Is Your Moment, pick up the 7” vinyl version at the I Am Shark Webstore.